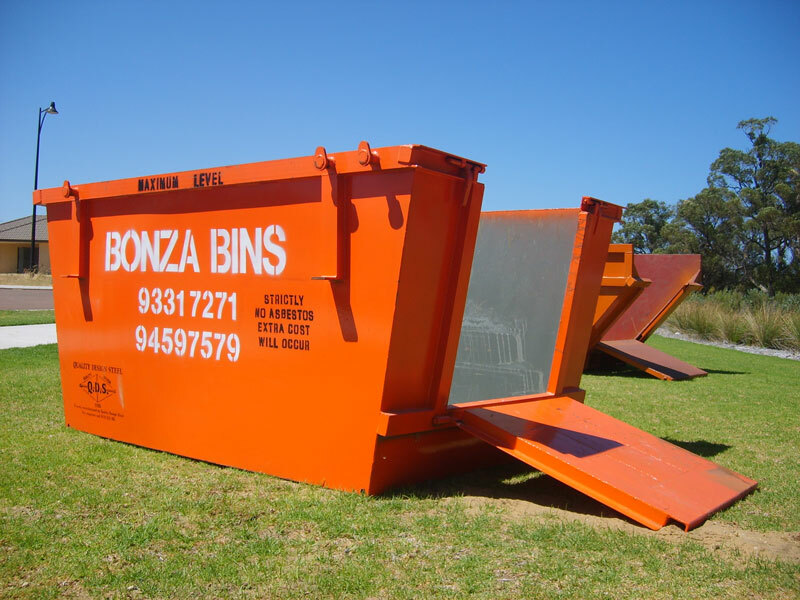 Rubbish removal is easy with a Bonza Bin skip. 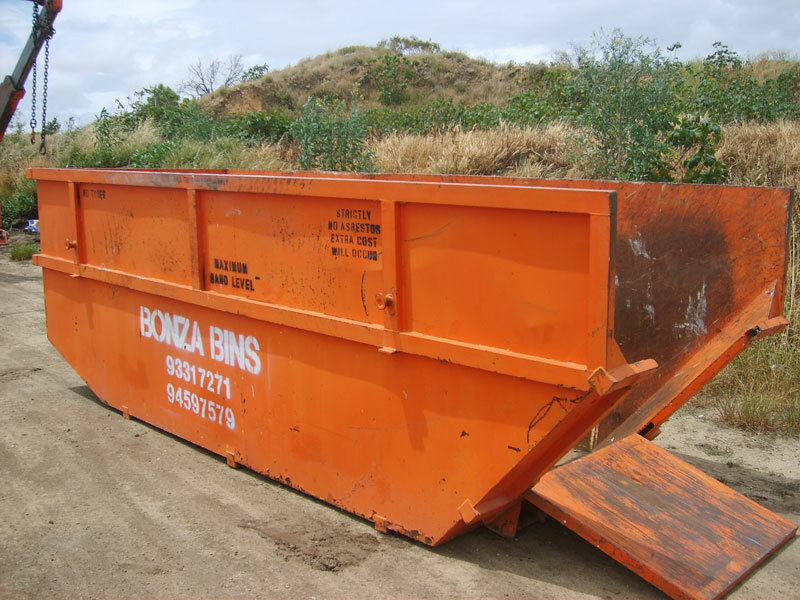 We provide skip bins in several sizes, allowing us to cater to your individual needs. 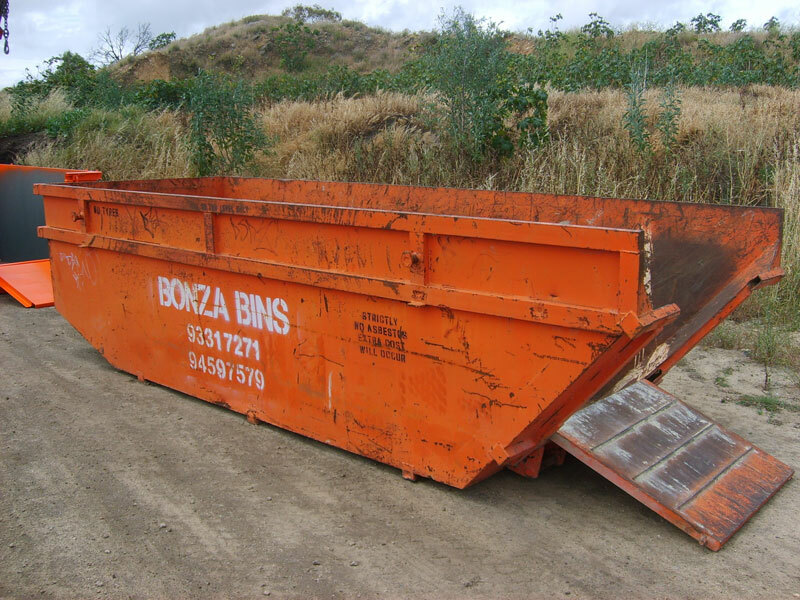 All skip bins are fitted with drop down ramps/doors allowing easy access to the skip bin. The doors are wide enough to walk through with a wheelbarrow. How do I choose a bin size? This is one of the most commonly asked questions. Estimating is not always easy. 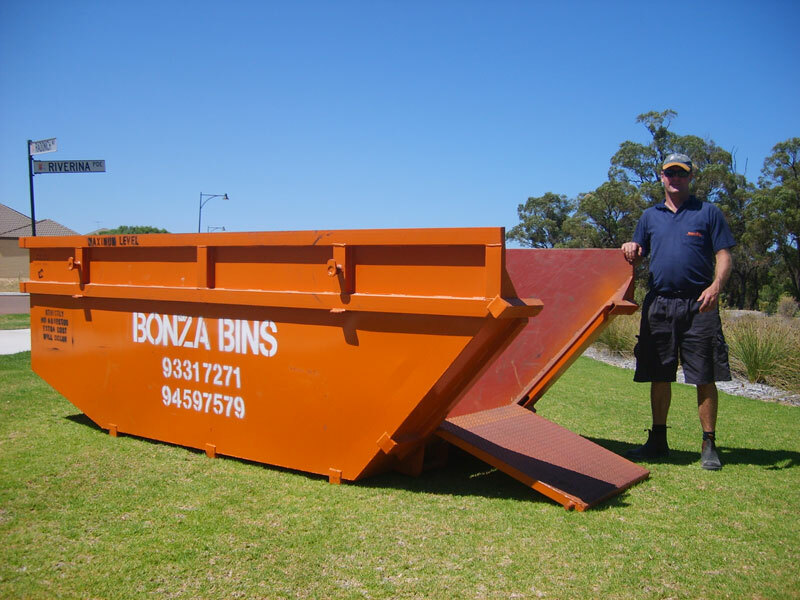 All skip bins are in measured in cubic metres. One cubic metre is approximately one standard (6×4) trailer load of rubbish. The 3 m³ skip bin will hold approximately 3 standard trailer loads of rubbish. The skip bin can only be filled to the top rail and no material to be sticking out. 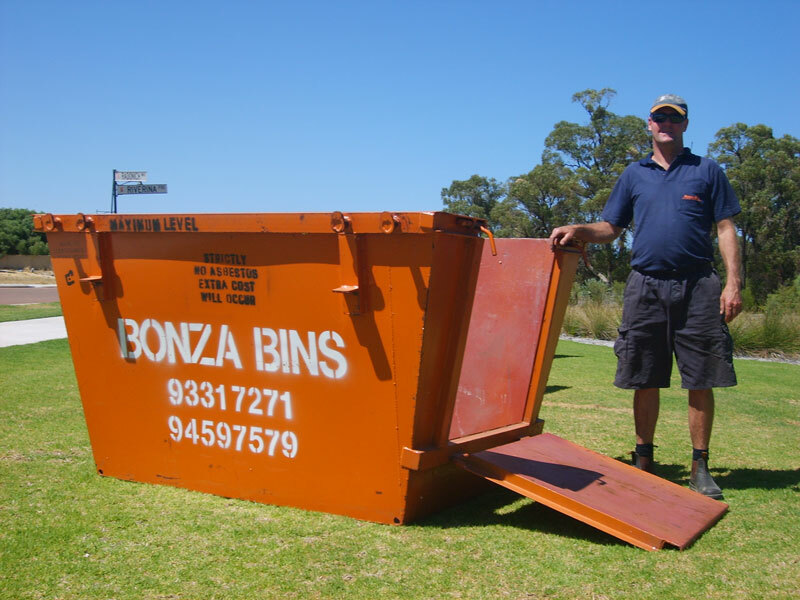 At Bonza Bins we have a focus on safety. Bins that are overloaded are unsafe and can cause damage to people and property. Bins that are overloaded will not be collected.